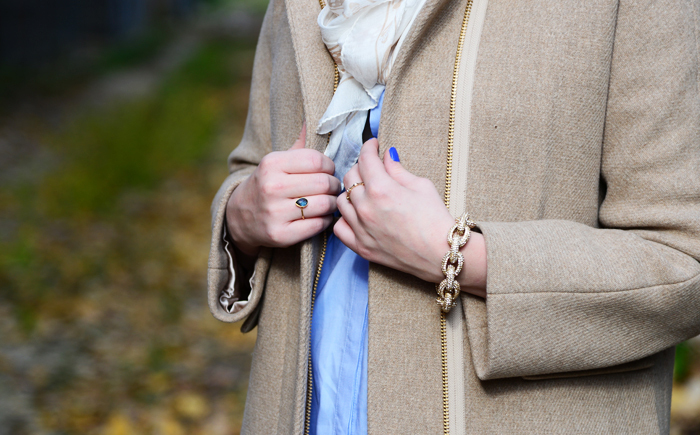 I’m always on the lookout for basic dresses that are easy to dress up and work year-round. 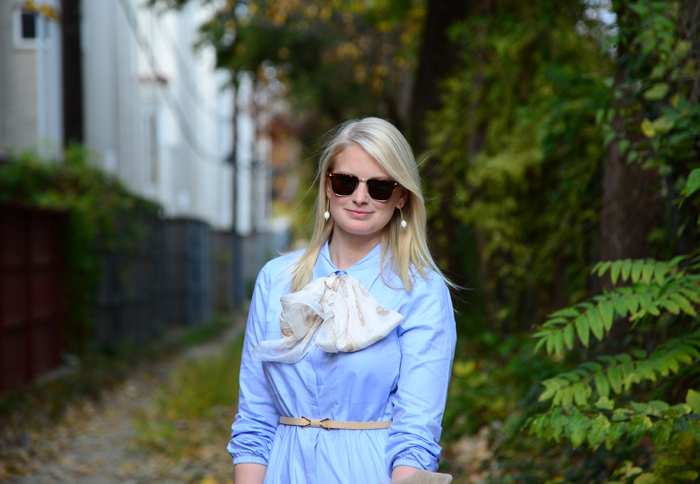 With the new markdowns on Shopbop over the last few weeks, I finally was able to purchase this Tibi shirtdress. Menswear-inspired but in a feminine shade, it’s perfect for the office or everyday wear. It’s comfortable, long and super flexible for different occasions. Get it on sale here! Love that scarf tied in a bow! !